Today’s post is a recommendation and a brief reflection. For the last few weeks I have had a crash course and re-immersion in current pop music. In the 90’s I tended to listen to Vigilantes of Love, Starflyer 59, Cush, The Violet Burning, Over The Rhine, Bob Dylan, The Call and many others. The last few weeks I have been listening to Imagine Dragons, Avicii, fun., Imogen Heap, One Republic, Christina Grimmie, Adele, and others. Believe it or not, in addition to enjoying the sound, I have been intrigued by the human predicaments and aspirations referenced in this music. If you like any of this music, I would like you to consider a Christian worship music with a similar sound. 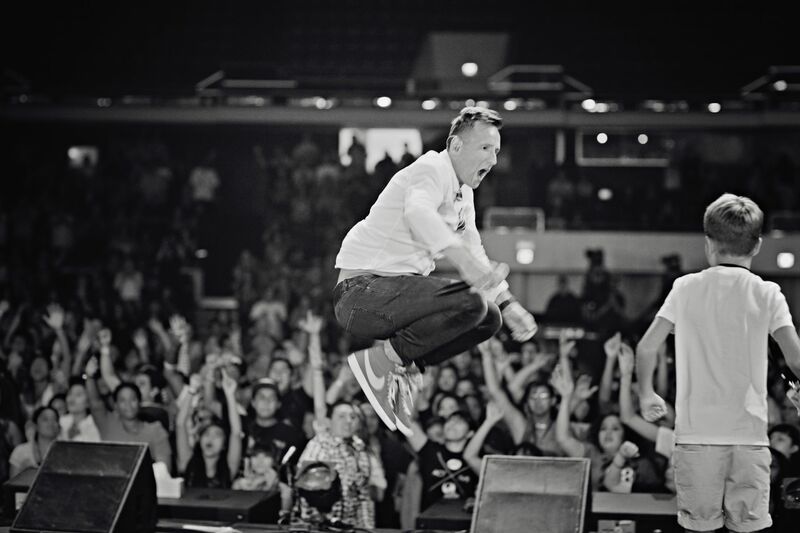 Martin Smith was the front man for the stadium-filling Christian band Delirious?. 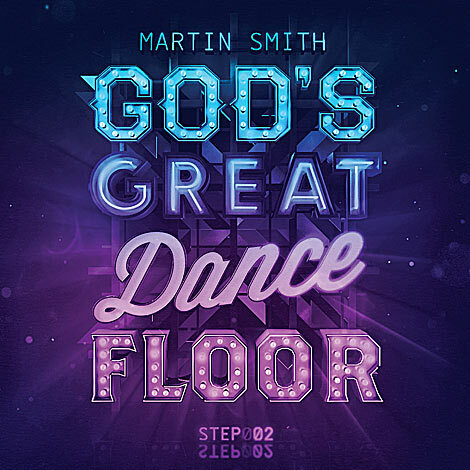 Now, as a solo artist, he released in 2013 two worship CDs: “God’s Great Dance Floor, Step 01” and “God’s Great Dance Floor, Step 02”. Inspiring and occasionally edgy lyrics (for really cutting edge metaphors, see Christian singer/song writer John Mark McMillan) will enhance your worship. If your congregation’s worship is led by a praise band, like the Presbyterian church that I attend, you have probably sung these songs for months now. And the music will cause involuntary movement of limbs or at least a nodding of your head or contagious smiling. My favorite tracks right now are “Fire Never Sleeps” and “God’s Great Dance Floor”. By the way, right now I’m reading the informative and interesting autobiography of Martin Smith: “Delirious: My Journey with The Band, a Growing Family and an Army of Historymakers” by Martin Smith with Craig Borlase (David C. Cook, 2011). I take the metaphor, “God’s great dance floor”, to refer not only to exuberant worship in a gathered congregation, but also to a free way of living, as citizens of God’s kingdom, in this world where we are placed, on “God’s great dance floor”. The Greek word ‘perichoresis’ is used by theologians to describe the relationships between members of the trinity, between Father, Son and Holy Spirit. It can be thought of as co-indwelling, co-inhering or mutual interpenetration. It “…allows the individuality of the persons to be maintained, while insisting that each person shares in the life of the other two.” (Alister McGrath, “Christian Theology: An Introduction”, 3rd ed., Blackwell, 2001) I see this unity-in-diversity, this infinite mutual sharing of love and life, and I am bold to say, mutual preferment (“You’re the greatest!”, “No, You’re the greatest!”) as a great dance of the persons of the trinity. Out of this dance of love all things were created. The universe begins with love not chance. Though we see around us the effects of sin, the deepest reality of our world and ourselves is love. Followers of Jesus have the Spirit living inside them (John 14:17). And Jesus promised us that “…you will know that I am in the Father, and you in me, and I in you.” (John 14:20, NRSV) We are invited into the perichoresis, the divine dance of loving mutual indwelling: we are in Christ and Christ is in us. Welcome to the freedom, confidence, sheer life and love of The Great Dance! Got to go… I need to dance into the kitchen to make lunch for Jack and me. Oh, and if you have time, check out 1 John 3:11-24 about the expectation that the experience of the love of God is to overflow to our Christian brothers and sisters especially. Note every time the words ‘love’ or ‘abides’ appear. 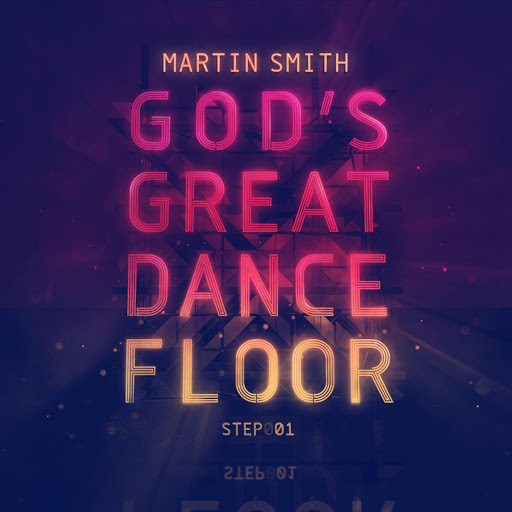 Tags: Delirious?, God;s Great Dance Floor, Martin Smith, mutual love, perichoresis, pop music, The Great Dance | Permalink.